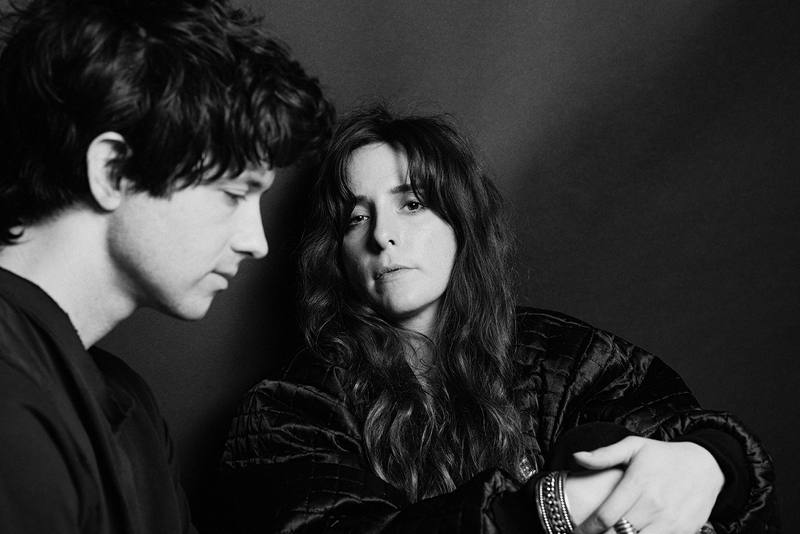 Beach House return to Australia, playing at Chevron Gardens on 28 February 2019 as part of Perth Festival. At once intimate and cosmic, Beach House bring their adored songbook to kaleidoscopic life. Exploring the beauty that arises from darkness, the Baltimore dream-pop duo will delve into the twisted double edge of glamour with an overwhelming cinematic live show.